Is Outsourcing Our Billing and Collections Right for my Practice? This is a haunting question for many physicians and medical office managers; a question that can literally haunt you as you struggle to make the right decision for you and your practice; and the answer differs from practice to practice. When contemplating the question, many factors come into consideration. Your decision will be based on the individual needs and resources of your practice. Some of the things you will need to contemplate as you ponder this include the overall size of your individual practice, the current state of your practice, the size and age of your operation, and your general financial situation. Following your patients’ care, the billing and collections department is probably the most important aspect of your practice as a business. Your cash flow, which directly affects your ability to provide outstanding patient care, depends on billing and collections. A good p[lace top start your process is probably to do a thorough assessment of your practice, considering everything from overhead, to patient volume. Once you decide to outsource your billing and collections, you have many services to choose from. Rev-Ignition ßLink to: http://rev-ignition.com/ is an industry leader, ready to service all your billing and collections needs. During your initial investigation of whether or not to outsource, one of the biggest things you will want to consider are the pros and cons of outsourcing. Below is a list of some of the aspects of outsourcing, both positive and negative. 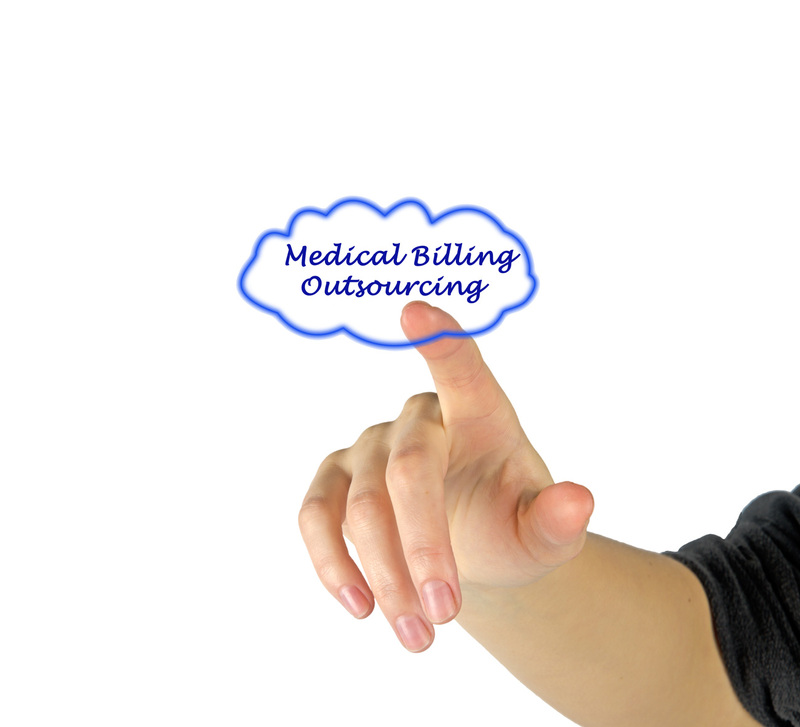 Outsourcing your billing could prove to be more cost effective. Especially if you are just starting out, or restarting due to perhaps the departure of a partner. Most often, a medical billing company will provide wide-ranging performance reports, although you may be required to request them. These reports will provide you with a way to stay completely up to date on all your billing and collections without the requirement of overseeing staff members. Your billing company should be obligated to perform a number of services, including handling all disputes and appeals. They should address both patient billing and insurance reimbursement. You will be Hands Off. Oftentimes, even though using a medical billing company relieves you of the day to day tasks involved with billing and collections, a hnds on type manager may find it difficult to surrender control. Variable Costs. You may find it difficult to budget your outsourced billing and collections. Most companies charge you a percentage of what they collect. Meaning your costs could vary greatly dependent upon volume. Hidden Fees. Many times a billing and collection company will charge additional fees such as startup charges, fees for office work like printing statements and reports, and early contract cancellation fees. You will want to carefully scrutinize any agreement before entering into a business relationship to ensure your savings aren’t offset by hidden charges. Get more information about outsourcing your billing and collections from the professionals at Rev-Ignition. Call us today at (844) 297-9944 and speak directly to one of our specialists.